What? 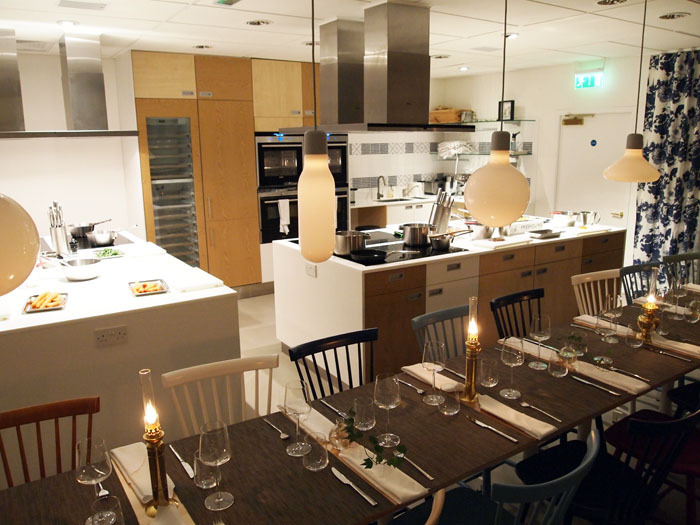 Cookery school newcomer is all about connecting people through cooking where instead of cooking individually, it’s all about cooking as a team. The company’s origins are in Sweden where owner, chef and entrepreneur David Berggren had once cooked for the Queen of Sweden. As such, every dish you cook has a Scandinavian take on things. With four courses and plenty of wine, there’s lots to get you talking.